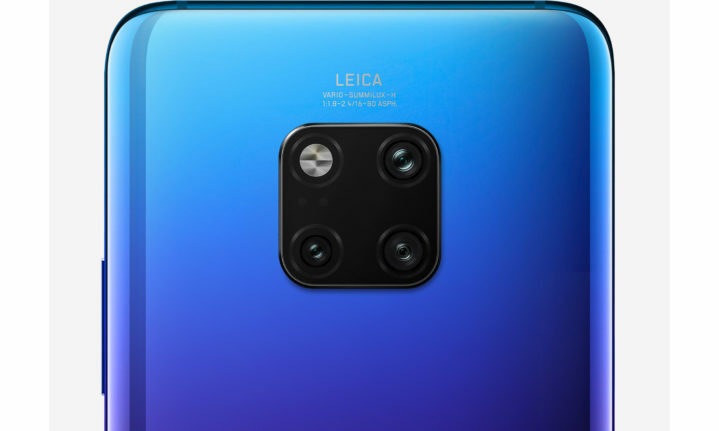 WIN A Huawei Mate 20 Pro worth R19 000! You already know everything you need to about the Huawei Mate 20 Pro, especially if you’ve read this article. We’ve named it our Phone of the Year and now you have the chance to win one thanks to our friends at Huawei South Africa! All you need to do to enter is upload a picture that you’ve taken, which you think would’ve looked better if you’d been able to take it with a wide-angle lens. It could be a picture of you with a group of friends or family where some of the people are cut out of the image, or an amazing landscape that doesn’t show everything you wanted everyone to see. Want to know what the Mate 20 Pro camera quality is like? Take a look here.